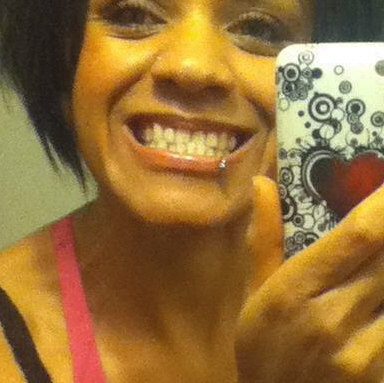 I said I would do an update and upload the rest of my pics of my teeth. 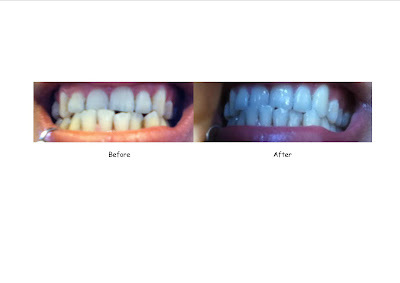 Here are the last 3 days of my tooth whitening adventure. My mouth is no longer sore. Yay. Like the Crest website stated, and also it was printed on the product box. "Any tooth sensitivity is only temporary and not harmful." 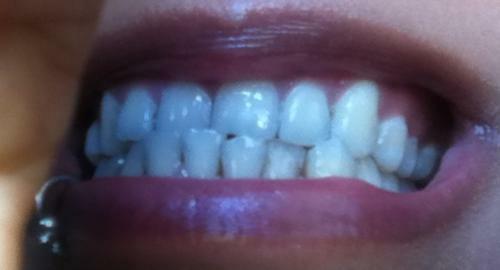 Yes, it was temporary and not too fun, but I have whiter teeth which is very nice :) By day 5, I think they had reached their peak and weren't going to get any whiter. I like how they turned out though. 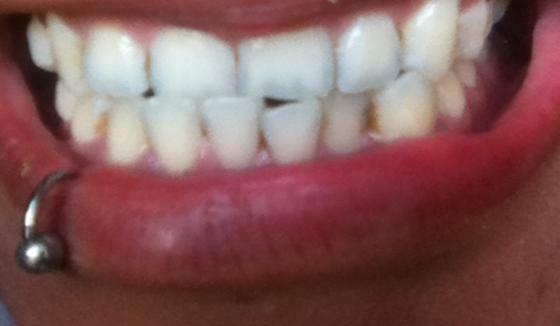 I think they look A LOT whiter than before. My final opinion on this product? It's worth it if you really want whiter teeth! Honestly, I didn't expect this much of a difference.